What are some fun indoor activities you and your family enjoy doing during winter? During the winter months, it can be difficult for people to find a wide variety of indoor activities. Luckily, a getawat at the cabins in Helen provides visitors with a peaceful break from everyday life in a great location. Guests will find the natural views of the mountain, creek and land to be breath-taking. Further, they can discover many unique indoor attractions that can create shared memories for couples and families. For those looking to escape the cold winter weather, there are many fun things to do around town. 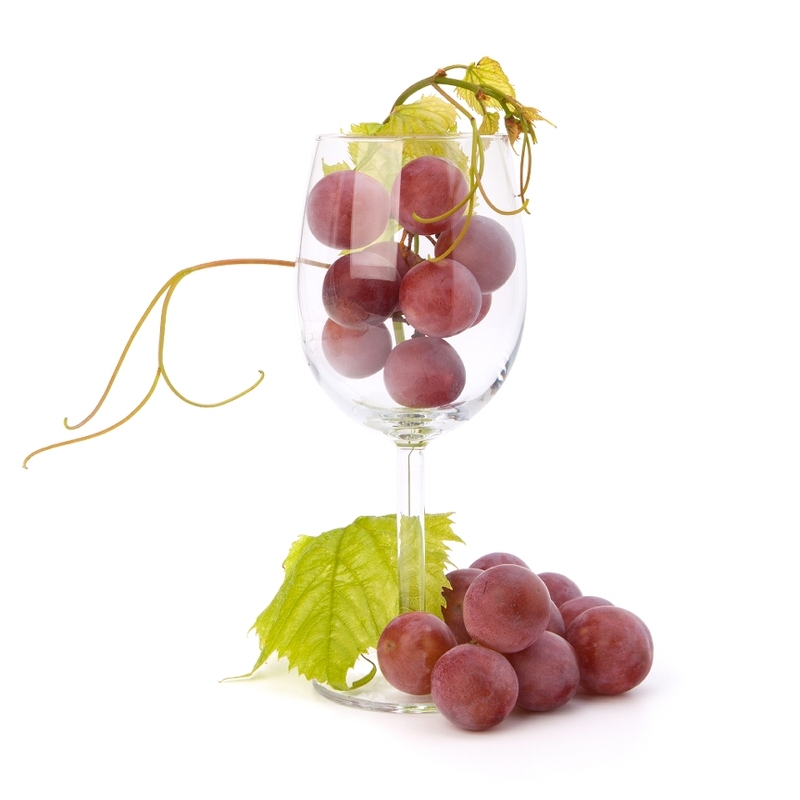 Couples can participate in a winery tour at Habersham Winery. Located just a half-mile from Helen, visitors can enjoy a wide selection of wines. Further, with other vineyards nearby, guests can make a day of visiting local vineyards and sampling some of their choice wines. This is a perfect way for couples to bond while learning more about the local vineyards. Helen and the surrounding communities also offer great places such as museums and art exhibits. By visiting these, guests can discover the rich history of the area while also staying out of the cold weather. Another great way for families or couples to bond is by staying in a luxurious cabin rental. With cozy features such as cable TV, comfortable beds and pool tables, families and couples can enjoy a peaceful time in a beautiful setting. Moreover, with a fully equipped kitchen, guests can make a home cooked meal instead of bearing the weather to go out. Best of all, with spacious cabins ranging from one bedroom to five, visitors can select the perfect model to accommodate their needs. Ultimately, these cabins provide a peaceful reprieve whereby families can create shared memories in a relaxing environment. For those visitors that want to explore the area nearby, Helen and its surroundings deliver a unique offering of shops, restaurants and attractions. Here is a specific look at three of those attractions that visitors may enjoy. For those looking to sample local cuisine, Paul’s Steak House is an excellent option to consider. Located in Helen, it’s a short trip for cabin renters. Paul’s Steak House offers diners a great selection of speciality drinks, house wine and cold beer, which pair well with their delicious steaks and seafood entrees. Couples will enjoy the intimate atmosphere while families will like the wide selection of food choices for both adults and children. Paul’s Steak House also offers a mouth-watering selection of desserts ranging from Key Lime Pie to Pecan Pie. Along with great restaurants, the area is rich with cultural attractions. The Willows Pottery is a great place for guests to visit, as it features work from over 20 local artisans. Some of the work featured is custom vessel sinks, dinnerware and pottery. 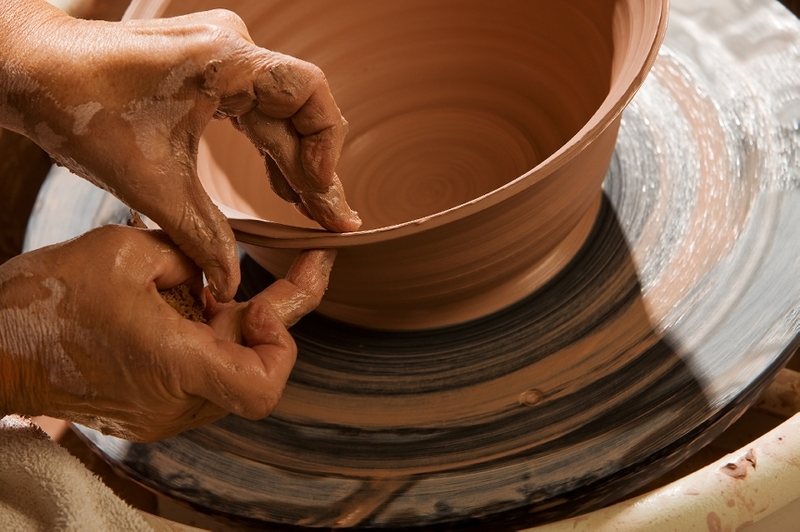 On most days, guests can witness local potters working on their latest creations. All the items featured are handmade by local artist so it gives visitors insight into some of the cultural influences of the surrounding area. Visitors can also buy items or special order pottery. When custom ordering, buyers can select the design and glaze of each piece. Upon completion of the order, they will receive the pieces shipped to their home within six to eight weeks. Along with a great selection, the Willows Pottery is off Main Street in Helen thereby making it a quick trip for cabin renters. Meanwhile, shoppers will delight in the eclectic shops in and around Helen. A great place for visitors to check out is Queen of Hearts in nearby Alpharetta. This shop offers a great array of merchandise, as over 200 antique dealers have items for sale. The result is a diverse selection of goods which ranges from antique furniture to dinnerware. These three places are indicative to what guests will discover about Helen and the surrounding areas. With beautiful and culturally rich local establishments, this makes the area ideal for those wanting to learn more about the beautiful surroundings, while staying warm during the winter months. Vacation cabins in Helen provide great amenities to keep their guests warm during the cold winter months. With great additions such as fireplaces and hot tubs, couples and families can remain comfortable while creating lasting shared experiences. Ultimately, renting a beautiful cabin around this area is a great way to beat the cold. Which indoor activities in and around Helen appeal to you?